The US-led coalition said it would no longer support the Syrian armed opposition group known as Shuhada al-Qaryatayn, or Shuq, because the group pursued goals other than fighting Islamic State (IS, former ISIS/ISIL). Social media reports earlier said that the Shuq militants attacked the forces loyal to the Syrian government north from the al-Tanf area on July 16 and even seized several positions in the region. Answering questions, Dillon admitted that “fighting the [Assad] regime” could be “one of these objectives” pursued by the group and inconsistent with fighting Islamic State. Shuhada al-Qaryatayn was reportedly one of the Syrian armed opposition groups that were trained and equipped by the US under the CIA special operations program. 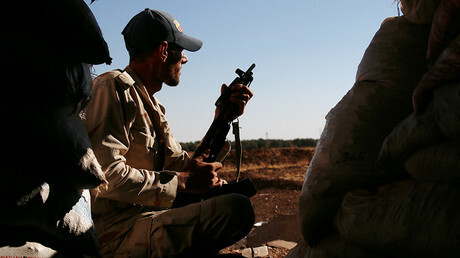 In May, Buzzfeed News reported that the US Special Forces were deployed to southern Syria as part of an operation to train and assist Syrian rebels, including those from the Shuq. US troops reportedly participated in operations in the region alongside the Shuq militants, the media outlet said, citing a rebel official who closely worked with the US forces. Some images and videos posted on social media also showed the Shuq militants training under the supervision of the US instructors. The announcement Thursday concerning the coalition severing ties with the group comes less than a week after US Army General Raymond Thomas, head of Special Operations Command, confirmed that Washington had decided to put an end to a CIA program that involved equipping and training certain rebel groups fighting the Syrian government. — Henry Leconte (@henrylec1) 18 июля 2017 г. — Mete Sohtaoğlu (@metesohtaoglu) 11 мая 2017 г. Two US officials, who spoke on condition of anonymity with Reuters earlier, pointed out that the covert CIA tactic had produced little success. 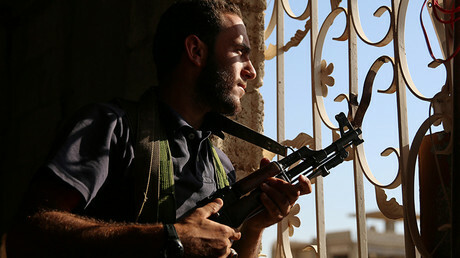 The CIA began covertly arming and training the so-called moderate Syrian opposition forces in 2013. 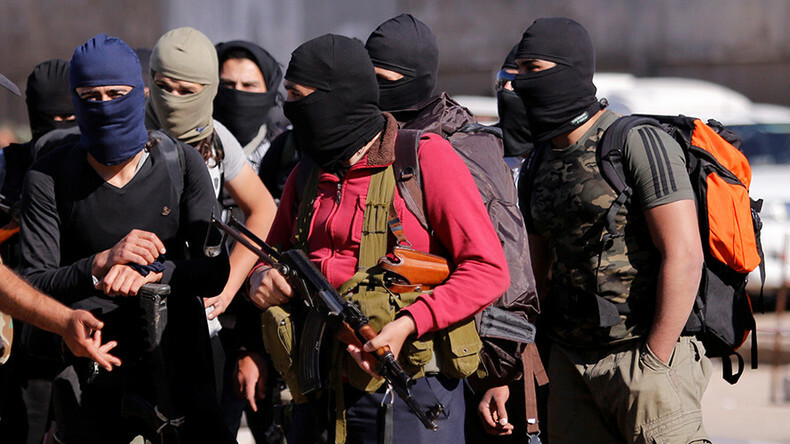 Russia has repeatedly warned against arming the so-called moderate opposition groups in Syria, underlining that weapons supplied to them often fall into the hands of jihadist groups.